Sorry... the 2017 Lexus CT 200h is no longer being sold as new. 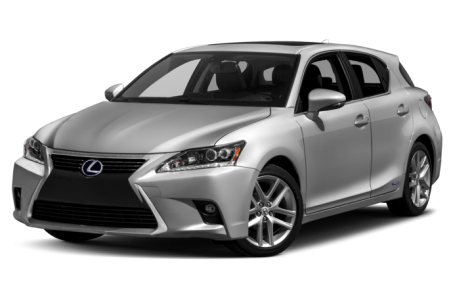 The Lexus CT 200h is a five-seat four-door hatchback with a gas-electric drivetrain that powers the front wheels. Competitors include conventionally powered models like the Mini Cooper and BMW 3 Series Gran Turismo.